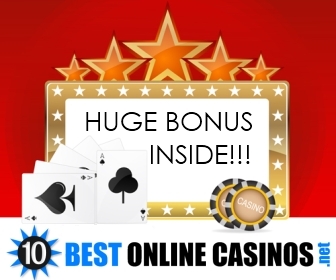 Click the on screen spin button or press space bar to start your spin, you can adjust the amount of pay lines you bet on and the amount you bet by clicking on the arrows. The real Briscola game on the net !! Milions people love this cards game ! And now is online with his champ!! Briscola is considered by many to be a traditional Italian game, but the truth is that an early version of it seems to have originated in Holland, where it became quite popular by the end o..